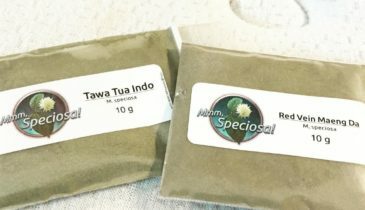 The newest member of kratom strain is the Green Papua kratom. It is safe, effective, and flexible. You can buy the product from top sellers online. One way of confirming the product’s claim is through reviews. 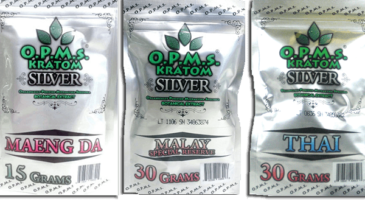 Since OPMS promises all goods, it is but right to look for a legitimate OPMS kratom review. 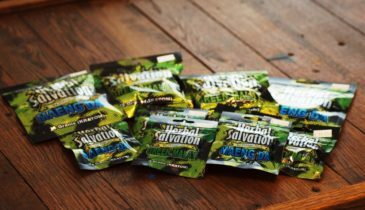 Herbal Salvation Kratom Effects: Real or Not? Some say Herbal Salvation Kratom effects are just hype. Others say these effects are real. Do you want to know more? Read the article. 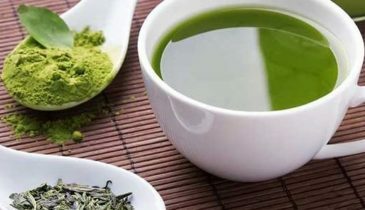 Are you looking for tips from kratom connoisseurs as to what strains you should try? Then this article has all the information that you need. The mysterious kratom king gold reserve gets the spotlight. 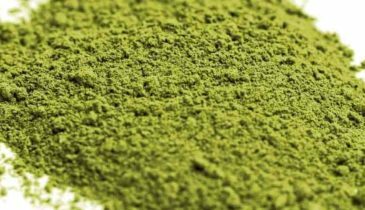 Learn more about this elusive kratom extract and what you can expect from this variant. 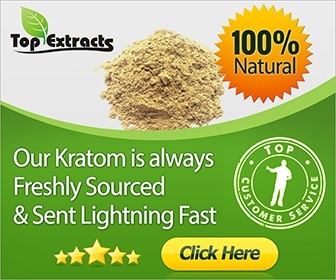 Is Krabot a Legit and High-Quality Kratom Online Vendor? Are you looking for an online vendor that sells products that are related to kratom? If you have heard about Krabot, you can read more about it here. 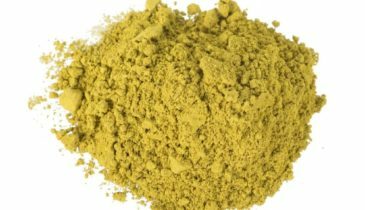 MMM Kratom is a specialty product from the Kratom vendor, MMM Speciosa. 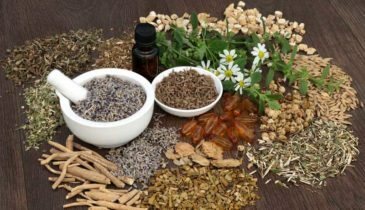 Learn more about MMM Speciosa and how their services hold up. 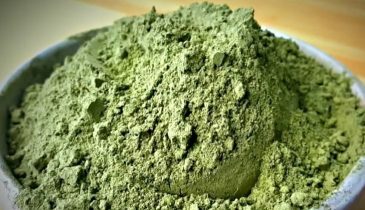 Ever wondered if SoCal Herbal Remedies Kratom is any good or not? 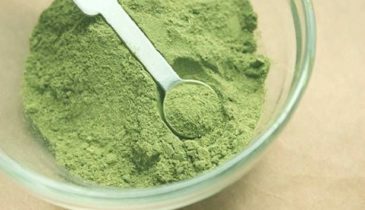 Take a look over here and see what people have to say about their Kratom.